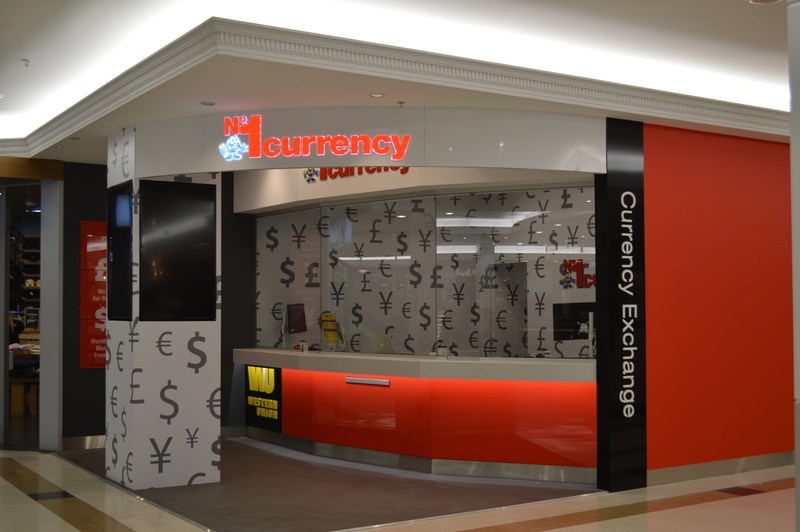 No1 Currency are your local currency exchange specialists. We buy & sell over 30 currencies so wherever you’re heading, we should be able to help. Our goal is provide you with a transparent and hassle free service at bank beating exchange rates. We don’t charge any fees or commission on currency exchange. We also offer international money transfers through Western Union. Come visit us in store today where you can send money to loved ones abroad for as little as $5.